Air-transported moisture – particularly through a building envelope that is not properly air sealed and insulated can cause a building structure to degrade. The best defense against this is to keep most air out of the building through effective air sealing prior to insulating. 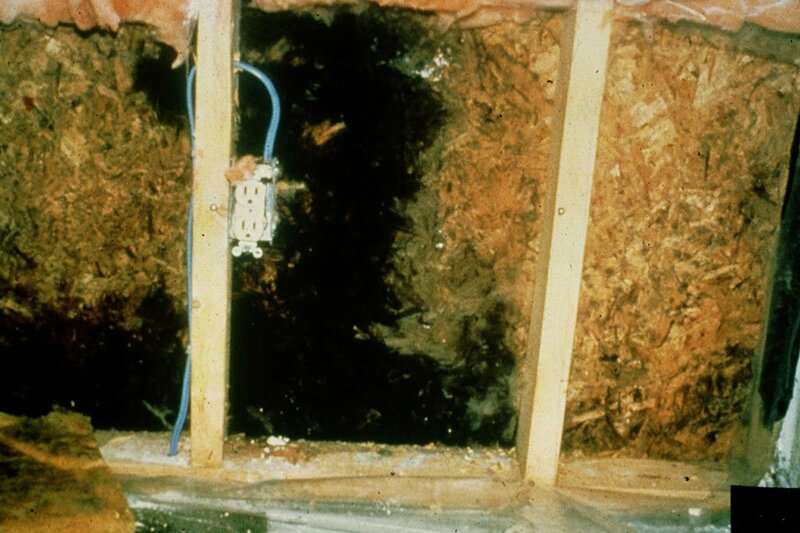 “Air sealing is key to preventing moisture in wall cavities, and it’s an element that can’t be overlooked when insulating a home,” Lstiburek said.